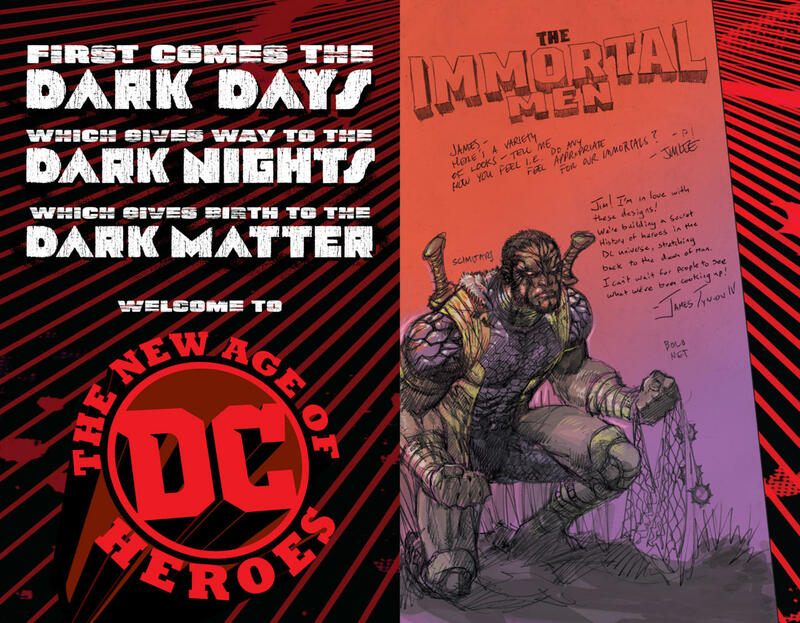 With their superhero books secured once more thanks to the DC Rebirth program, DC Comics is once again looking to take a crack at new concepts and new territory with the release of their DARK MATTER imprint. This imprint was revealed this week at C2E2. 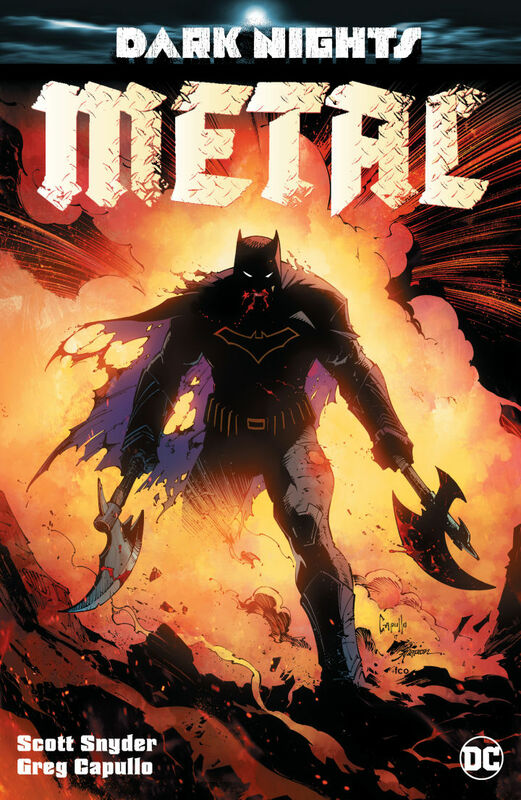 One of the cool things about Dark Matter is that it stems from the upcoming event book Dark Nights: Metal which will reunite Batman creative team of Greg Capullo and Scott Snyder. 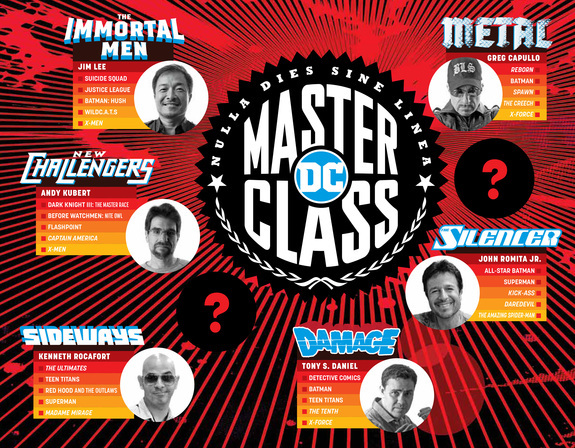 OK, I might be making a sweeping assumption and it could actually be really a wave of new books but the cool thing here is that they are trying to tap into different genres of comicbook storytelling. Which you got to tip your hat to because Marvel’s generally releasing sub-par stuff as of late. 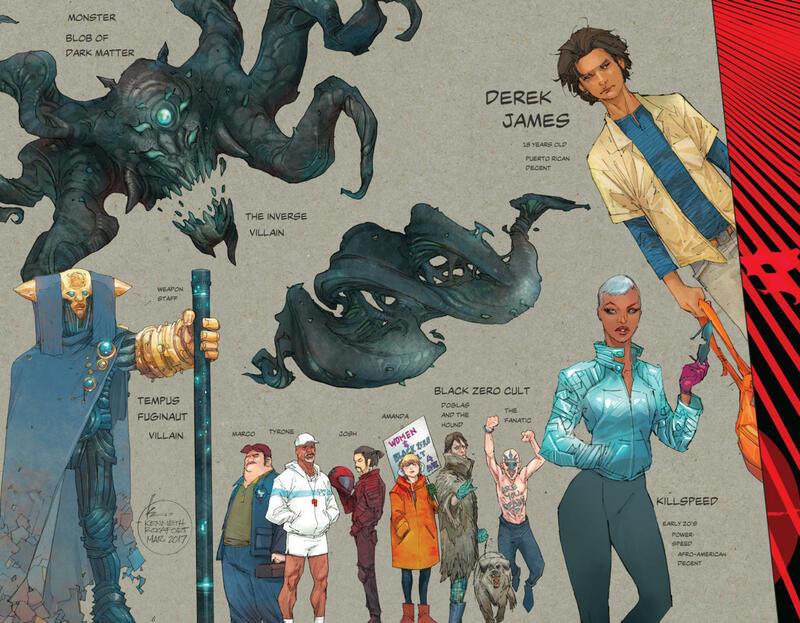 Sideways by writers Dan Didio & Justin Jordan and artist Kenneth Rocafort (September), following “a teleporting teenager changed by the events of [Dark Nights: Metal]”. 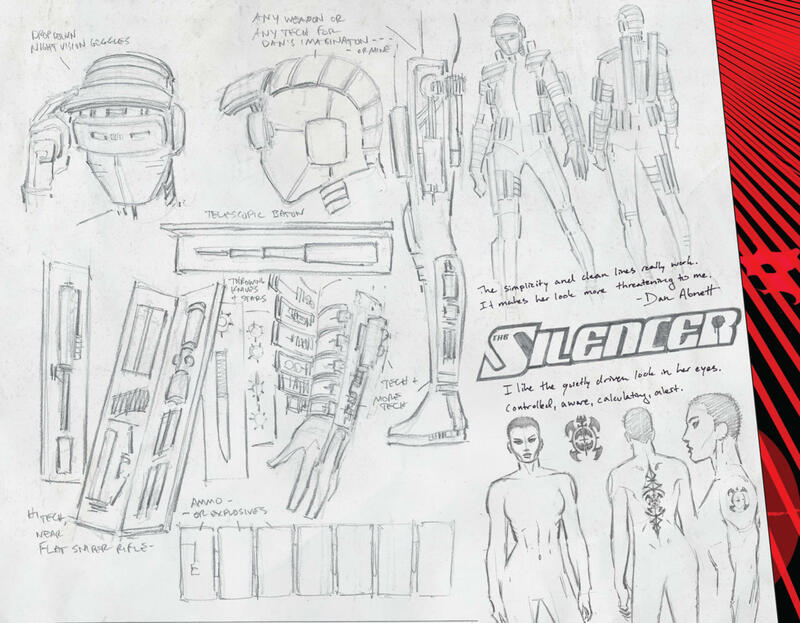 The Silencer by Dan Abnett with art by John Romita Jr. This book follows an assassin who moves to the suburbs for a normal life. Romita Jr. described the book as John Wick without the tragedy. New Challengers by Scott Snyder and Andy Kubert. An adventure book in the vein of the classic DC series Challengers of the Unknown. 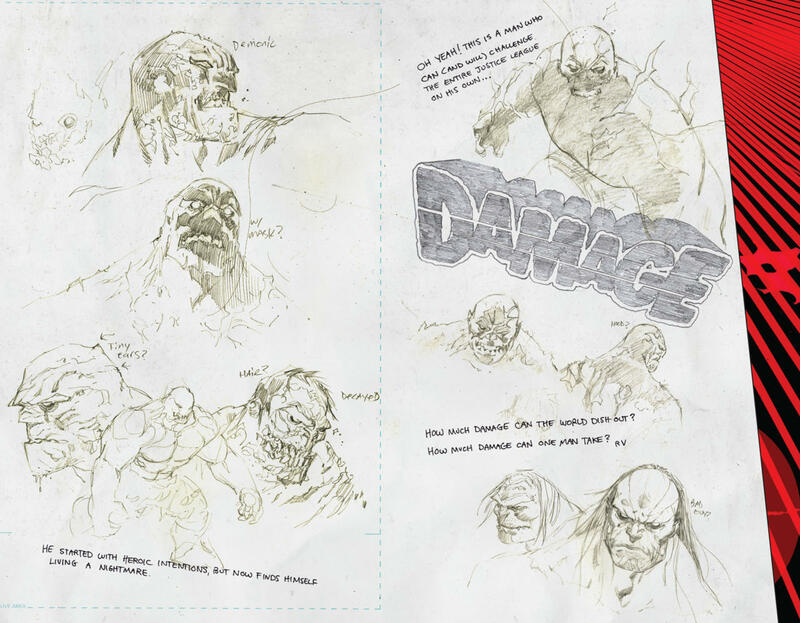 These books will also operate in the DC universe and will have the cover price of $3. No variant covers for these titles as well. I’m a casual fan of Jack Kirby and his works and if they brand this as something that was made in the vein of Kirby stuff like “Kamandi” and “New Gods”.